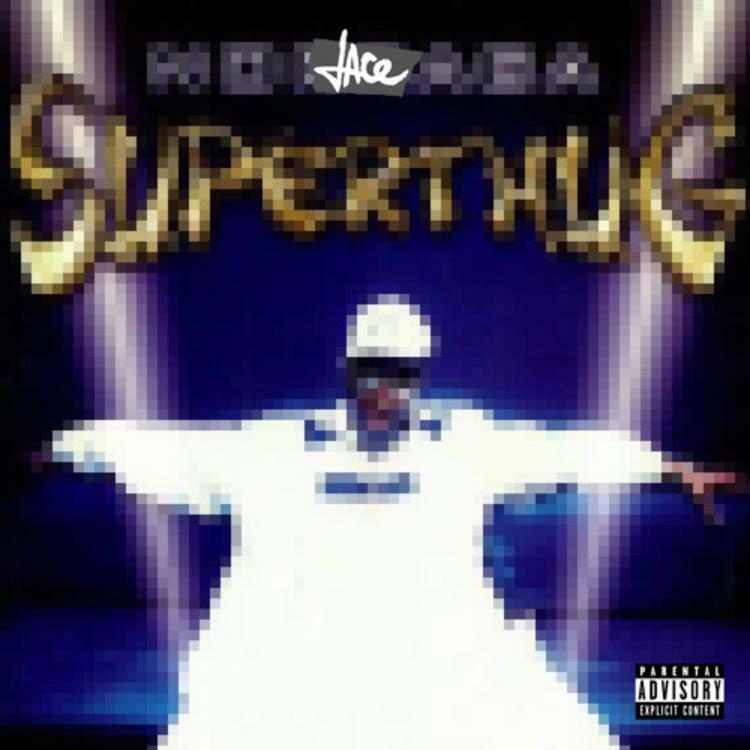 Jace of Two-9 just dropped a new track called "Super Thug," produced by Kenny Beats. The track, which pays homage to Noreaga's 1998 classic of the same name, finds Jace going in over a spacey beat, referencing some super heroes and celebrating the inebriated life. It's an appropriate drop for Throwback Thursday, as it certainly led me to go back and rediscover the Nore/Pharrell classic. Jace's homage doesn't quite reach the lofty heights of its namesake, but it remains a short and sweet gem from the Two-9 emcee.